Welcome to episode 62 of The Bitcoin Game, I'm Rob Mitchell. Michel Rauchs is the Cryptocurrency and Blockchain lead at the Cambridge Centre for Alternative Finance (CCAF). For the past few years, Michel has devoted his life to studying the space, and he's been a big part of several comprehensive studies that dig into many aspects of Bitcoin and other cryptocurrencies. You'll see Michel and his reports cited in tons of articles, particularly those that focus on Bitcoin's energy use. I hope you enjoy Michel as my guest on today's episode. Michel's 2018 Blog post, "A note on censorship resistance"
The upcoming Bitcoin2019 conference is taking place on June 25 and 26 in San Fransisco. There's an amazing line-up of speakers, and it's one of the most affordable Bitcoin conferences around. Go to Bitcoin2019Conference.com now and claim a 25-percent discount with promo code BG25. While much of a Bitcoiner's time is spent in the world of digital assets, sometimes it's nice to own a physical representation of the virtual things you care about. 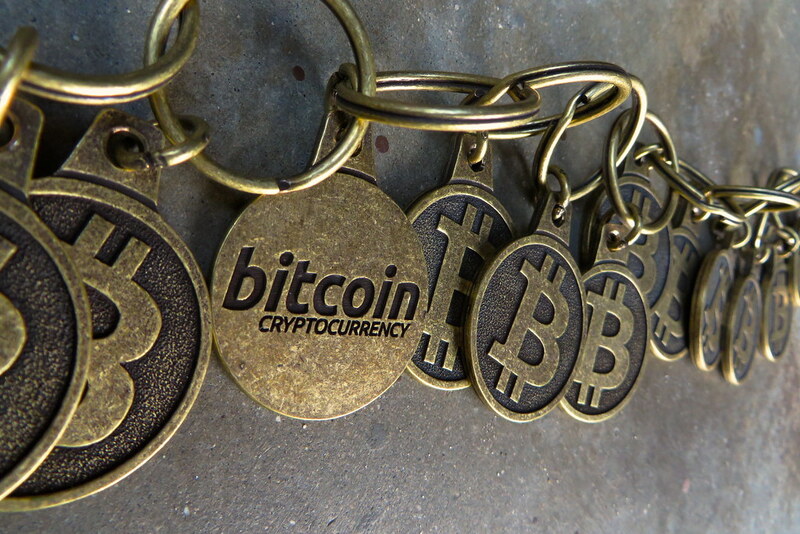 For just the price of a cup of coffee or two (at Starbucks), you can own the world famous Bitcoin Keychain. Note: We've migrated our RSS feed (and primary content host) from Soundcloud to Libsyn. So if you noticed the Soundcloud numbers aren't nearly as high as they used to be, that's the reason.